Three years ago last night Jedward joined a host of other Irish musicians to honour and raise money for Christy Dignam, lead singer of legendary Irish band, Aslan. John and Edward sang the Aslan classic, ‘She’s So Beautiful’, and surprised not just the audience, but also fans, when they performed with the rock band, giving it all they had, and in the process showing that not only can they sing, but they can sing well. 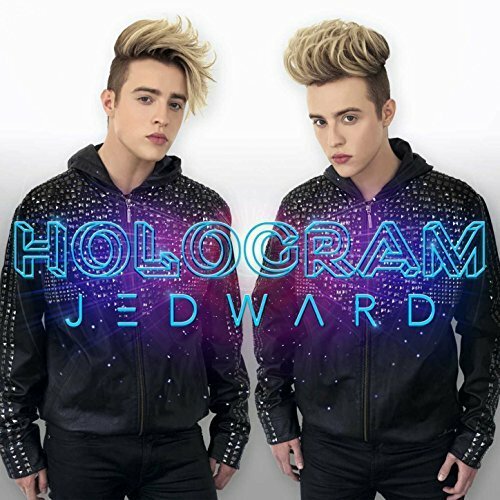 We’re excited to see what John and Edward’s new song will sound like! In the meantime, ‘Good Vibes’ is still performing well, with over 1 million 100 thousand views on VEVO so far. 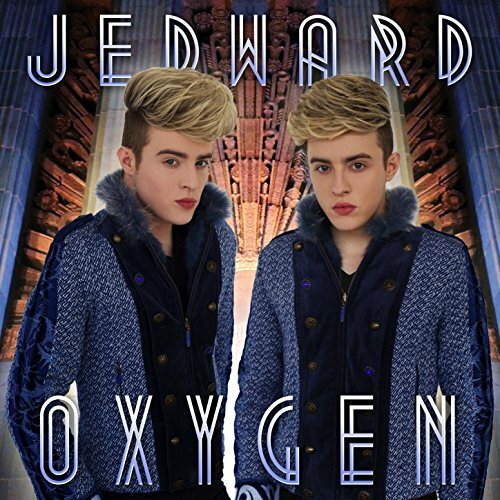 This entry was posted in Jedward, Photos, Promote, Videos and tagged edward grimes, instagram, ireland, irish, Jack Jones, Jedward, john grimes, Kitty Brucknell, los angeles, new music, New Video, singers songwriters, UK, youtube. Bookmark the permalink.